The Law and Society Association has launched a new Teaching Materials Repository, which is accessible to LSA members (via "Teaching Materials" on the LSA website after logging in). 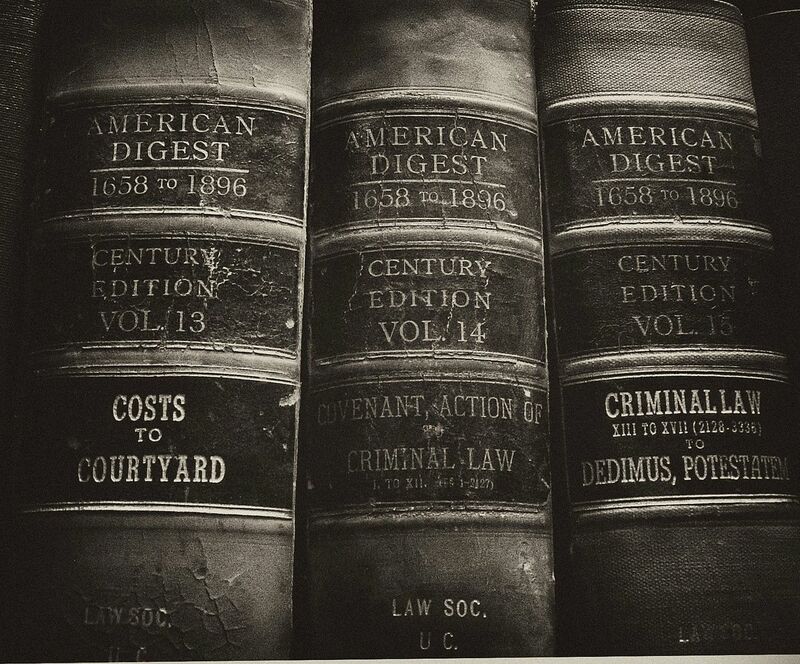 As more of us contribute syllabi, there should be more and more legal historical content. You can add your PDF syllabi here. The ESCLH blog notes the positing of a job listing for a Recrutement d'un vacataire en Histoire du Droit (TD, LD1, sem. 1 & 2), for September 2016-June 2017, at the Université deVersailles Saint-Quentin-en-Yvelines, France. Congratulations to our own Guest Blogger Sarah Barringer Gordon, Penn Law, for receiving the Lester J. Cappon Prize, “which honors the best article published in the William and Mary Quarterly in the previous year,” for “The African Supplement: Religion, Race, and Corporate Law in Early National America.” More. Some Late Thoughts on the American Civil War and Southern Identity, from Seth Barrett Tillman.